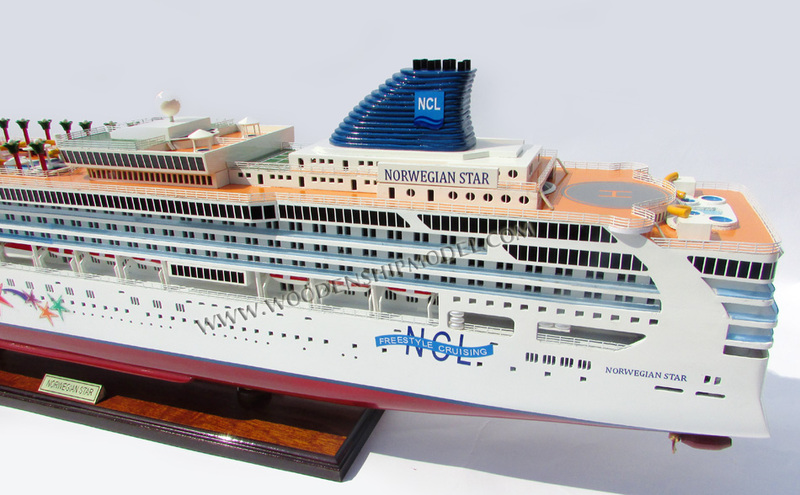 Norwegian Star is a Dawn-class cruise ship operated by Norwegian Cruise Line (NCL). 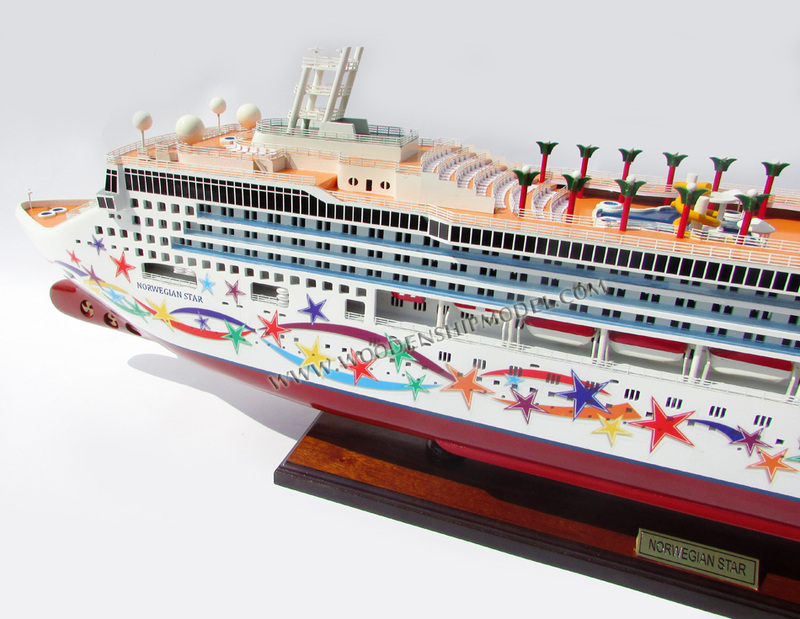 Ordered by and intended for Star Cruises, it was originally named SuperStar Libra before being transferred to NCL. Norwegian Star is a Panamax cruise ship; its 294-meter-length (965 ft) and 32.2-meter-beam (105.6 ft) nears the limit for ships transiting the Panama Canal. 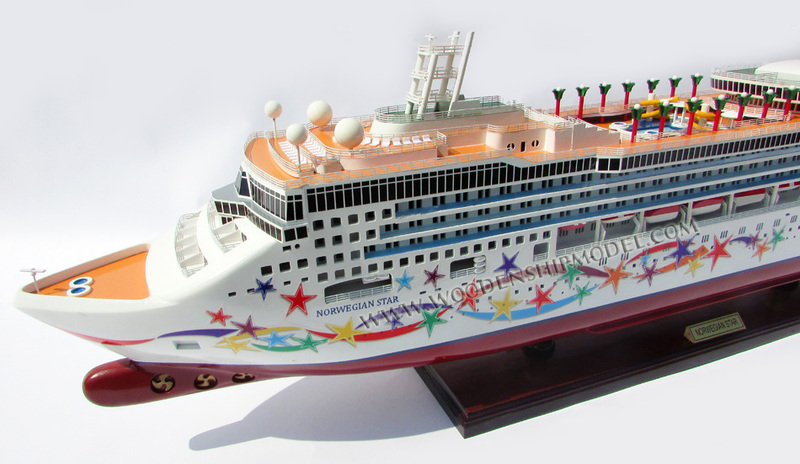 Norwegian Star was built by the Meyer Werft shipyard in Papenburg, Germany. 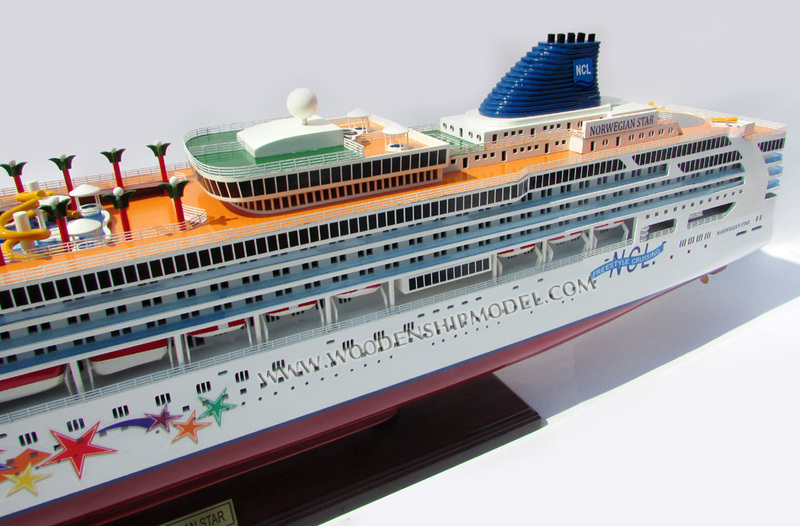 Construction began on Norwegian Star in 2000 and was completed in mid-2001, with the ship put into service later that year. 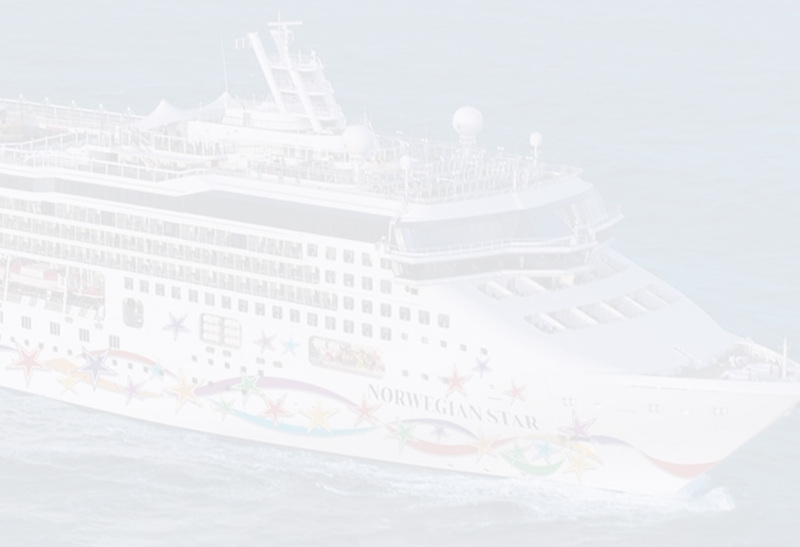 Originally circumnavigating the Hawaiian Islands since its introduction, Norwegian Star was moved to the Pacific Coast of North America in 2004.